Missing the Mountains | To Be, To Be. Tutubi. 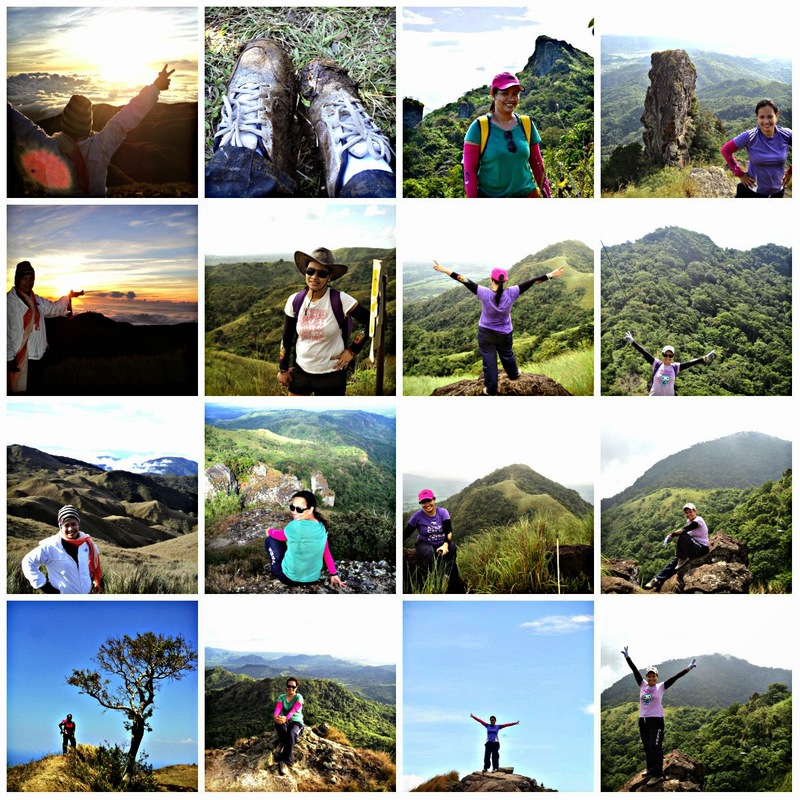 At the start of the year, I promised myself that I will climb 12 mountains this year. So far, I have only climbed three: Mt. Makiling (UPLB Trail) in February, Mt. 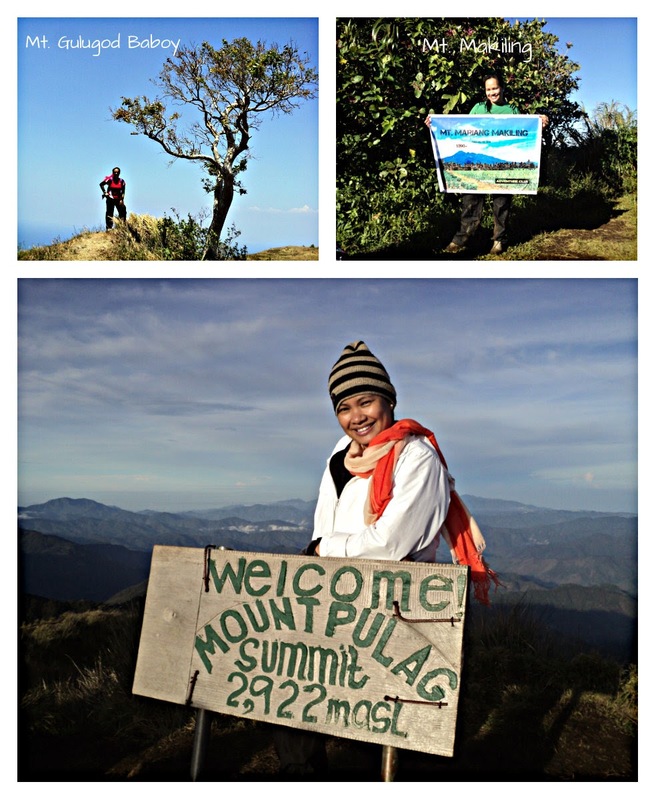 Gulugod Baboy in April and Mt. Pulag in May. While Mt. Pulag is already the 3rd highest mountain in the Philippines and is already a feat for a 37-year old like me, I don't want to stop there. And I am missing the mountains already! 3 months without a climb is already too long! I don't think I will be able to climb 9 more mountains before the end of the year but maybe 2-3 mountains would be doable. I just wish I can find the time! But if one has a passion, one will find time, I always say. So I will move mountains (hehehe) and try to squeeze a climb this month. But I will also try to make the climb more memorable by buying a new bag. I want one of these classic and versatile Jansport bags that I saw from Zalora. The one in Lorac yellow is perfect (because you must be easy to spot in the mountains in case of emergency) for a day hike because its so light weight. I can bring more than the minimum required two liters of water! I am thinking of climbing at either Mt. Daguldol in Hugom, San Juan or Mt. Manabu in Sto. Tomas or Mt. Buntis or Nagpatong in Cavite. Some people, even the ones closest to me, cannot understand why I would want to climb mountains. My husband, my mom, my sisters and my kids don't get it. Even my office mates are skeptical at first, then amazed once they know I climb mountains for fun. But I climb mountain for the sheer joy of it: testing my limits, pushing myself and being rewarded with a breathtaking view. But one has to climb a mountain to understand, and I tell you, it will be worth it!